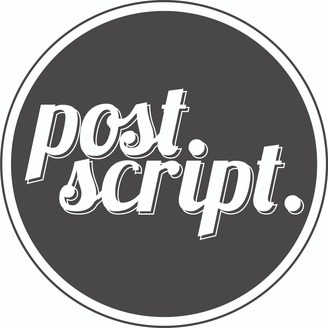 Post Script is a production and consulting firm that works with companies and organizations to make compelling audio. 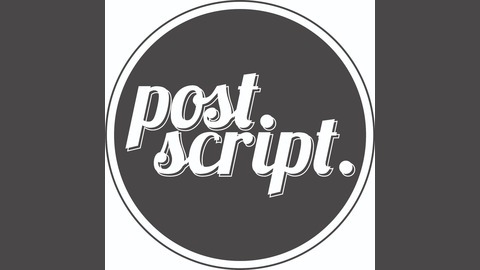 We make your podcast come to life. We’d love to collaborate with you. Let’s make some audio together. On December 31, 1975 half of the Mahoney family -- a prominent doctor, his wife and their 15-year old son -- were gunned down in their rural Massachusetts home while quietly ringing in the New Year. The murders sparked deep fear in the small community and sent a team of local investigators on a winding, six-month pursuit of the killers. To this day, there are still questions about what exactly happened in that house on Whipple Road.